"You hold an event and we turn up"
P.T.A. TOURS — Personal. Terrific. Alternative. Travel with us to the great and worldwide hiking events and experience the people and their culture. Wander through unique landscapes and see spectacular sights. Be a witness to cultural heritage world heritage. Day 01 - Arrival at BarcelonaOct 09. Individual arrival until 12:00 am at Barcelona Airport and transfer to your hotel in Barcelona. You stay in the 3 * Hotel Orienta Atiram. The hotel is located in a 17th-century convent, in the middle of the Ramblas. In a few minutes walk to the beach. In the late afternoon walk to the port and then ride the cable car to the Montjuïc - enjoy the unbeatable view over Barcelona. Past the Palau Nacional, which was completed in 1929 for the 2nd World Fair, the "Magic Fountain". Here, at sunset, a spectacular display of light, water and music awaits you. 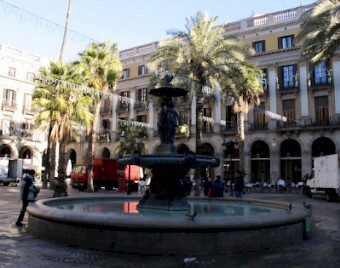 Return by public transport via the Plaça de Catalunya to your hotel on the Rambla. Day 02 - Barcelona / IVV- hikeOct 10. Before breakfast you have the opportunity to experience an indescribable sunrise over Barcelona at Park Güell "Gaudí's tribute to nature". Getting up early is worth it. 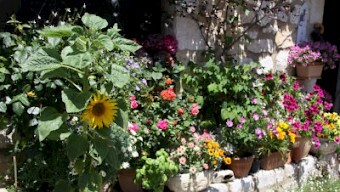 In the morning 2-hour private guided tour of the Gothic Quarter. 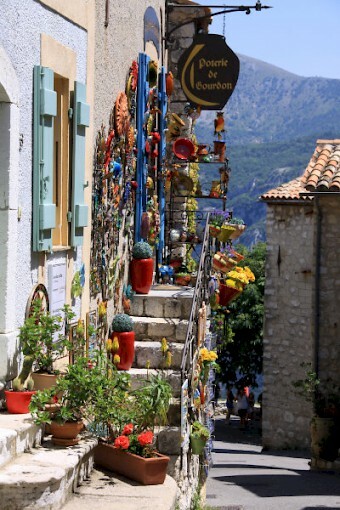 Many narrow and winding streets characterize the historic cityscape and there are numerous well-known sights. Then leisure time for lunch and free time. Antoni Gaudí's greatest life's work - the Sagrada Familia. 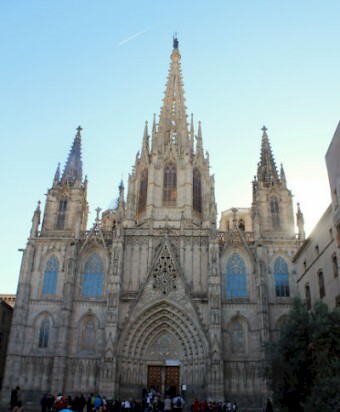 In the afternoon, visit the unfinished cathedral. The UNESCO World Heritage Site combines elements of Gothic and Art Nouveau. 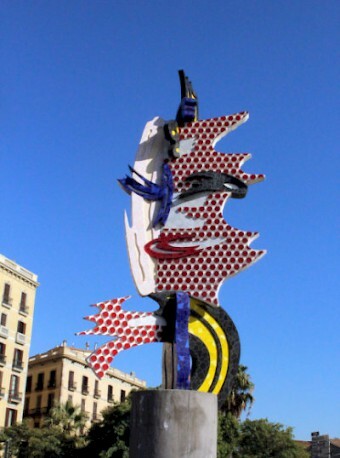 The work on the true symbol of Barcelona began in 1882 and has not been completed to this day. Day 03 - AndorraOct 11. After breakfast, travel by bus from Barcelona to Andorra. Andorra is located in a high valley in the Pyrenees - the mountain range along which runs the Spanish-French border. 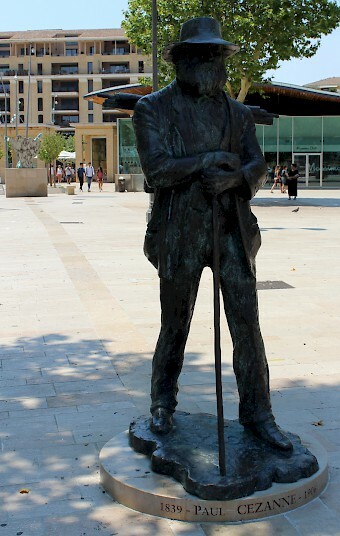 2-hour city tour with your guide through historic Andorra La Vella. 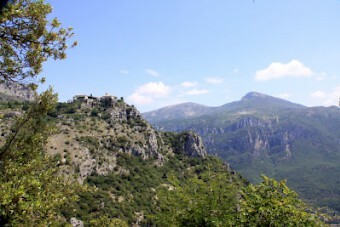 The city is hidden in one of the picturesque gorges high in the mountains. Day 04 - Andorra / IVV-hikeOct 12. After breakfast drive to the small village "Os de Civís" and then to the Parc Natural de l'Alt Pirineu. IVV hike with a stamp along a small stream to a plateau, where you will be rewarded with a great view. Day 05 - Carcassonne / AvignonOct 13. After breakfast, travel by bus to Carcassonne. The 2-hour tour with your guide is like a journey through time. 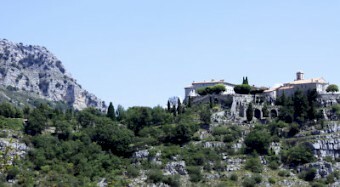 In the impressive fortress lived up to 4,000 people in the Middle Ages. You marvel at the magnificent restored walls of the 19th century by the famous Viollet-le-Duc and enjoy the hustle and bustle. Within the double wall ring narrow streets, craftsmen, restaurants and cafes invite to discovery tours. Last but not least, the Castle of the Counts of Trencavel, built in the 12th century, and the architecturally impressive Basilica of Saint Nazaire exert an irresistible charm. Free time for lunch and drive to Avignon. Dinner and overnight at the Hotel. Day 06 - Avignon - Pont du GardOct 14. Avignon on the Rhone was from 1309 to 1377 seat of the Catholic popes and remained under papal rule until it came to France in 1791. Testimony to this story is the massive Papal Palace, Palais des Papes, in the city center, which surrounds a medieval wall. 2-hour city tour and visit to the Pope's Palace. The Pope's Palace is the largest gothic palace in the world. Visit more than 20 rooms, including the papal apartments. The Pont d'Avignon dates from the 12th century. 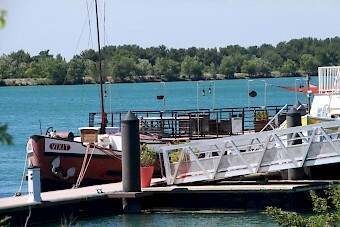 It was the only way across the Rhône River between Lyon and the Mediterranean Sea. Walk along the bridge. 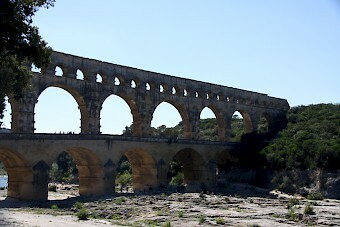 Then travel by bus to the Pont du Gard, the largest surviving aqueduct of antiquity. 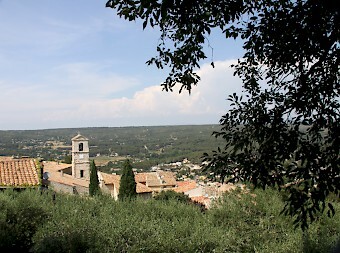 Guided tour and small hike with your guide along the Gardon and archaeological park. 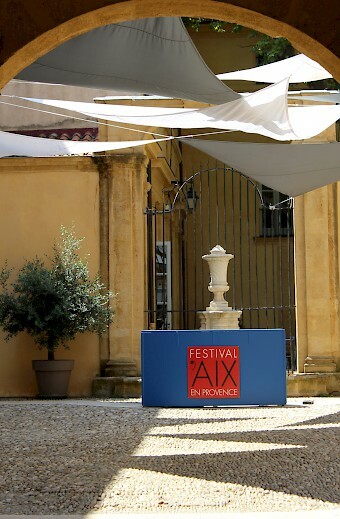 Day 07 - Opening Ceremony 16th IVV Olympiad / Aix en ProvenceOct 15. 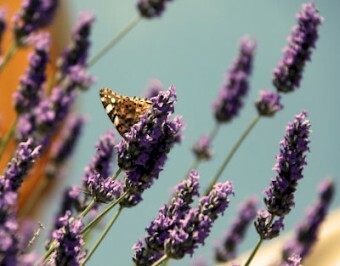 After breakfast, travel by bus to Aix en Provence. In the afternoon free time for a stroll through the city. 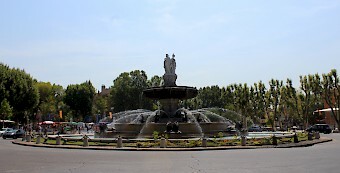 Worth seeing in Aix-en-Provence is the splendid boulevard Cours Mirabeau. The beautiful plane tree alley connects the Mazarin district in the south with the old town in the north. The Cours Mirabeau is home to the city's most famous café, the Deux Garçons. Famous artists and writers such as Émile Zola, Paul Cézanne and Jean Giraudoux met here. The north of the Cours Mirabeau located old town is divided into a medieval and a Roman city center. Also interesting is the daily morning vegetable market on the Place Richelme and the flower market on the Place de l'Hôtel de Ville. In the Roman district are the Archbishop's Palace, the Cathedral Saint-Sauveur and the exclusive spa Les Thermes Sextius, in whose thermal springs even the Romans have bathed. In the evening, individual participation in the opening ceremony of the 16th IVV Olympiad. Day 08 - IVV- OlympiadOct 16. Individual participation in the 16th IVV - Olympiad. Day 08 - IVV- OlympiadOct 17. Day 10 - 16.IVV- Olympiad // Closing ceremonyOct 18. In the evening you will attend the final event of the Olympiad. Day 11 - DepartureOct 19. Transfer to the airport of Marseille. Individual flight home to your departure airport. Individual journey home.